It is mainly a task issued for maintenance, operation or repair work. 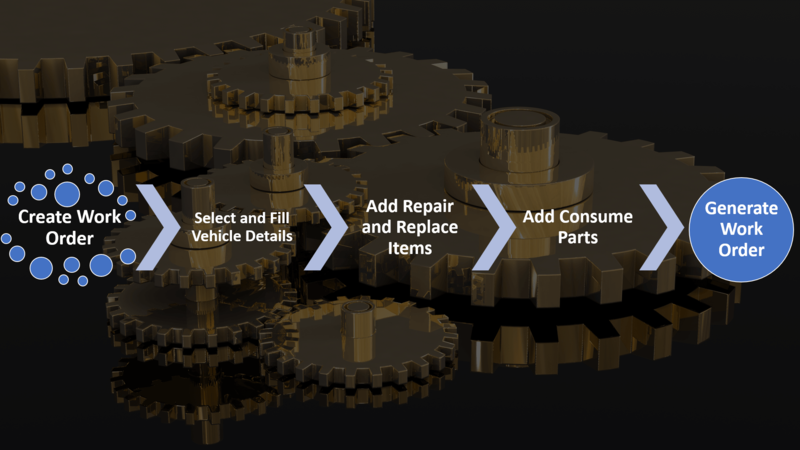 It begins by creation of simple Work Request by the requester, and can convert inspection into Work Order by authorizing and assigning to respective Maintenance technician. With the Work Order feature of software. Work order can either be generated manually by the requester when a corrective maintenance or breakdown maintenance has to be attended or can be automatically scheduled at a specified interval when Preventive Maintenance (PM) has to be carried out or can be created by the inspection generated trogh software with one tap. This not only puts an end to phone calls, but also easily tracks each and every maintenance task performed along with comment history. It allows all your maintenance information to be stored in one place and avoids information loss. 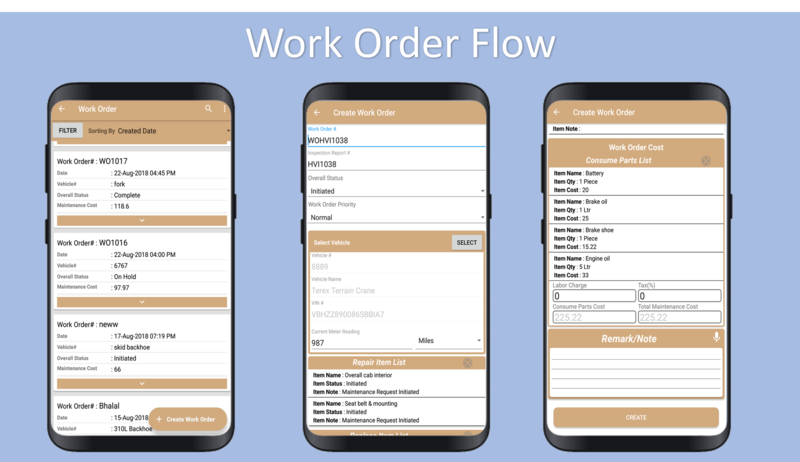 Work Request scheduling and timely completion increases the overall efficiency of the Workflow. But using traditional methods of maintenance it not only becomes complex but also difficult to track the work request completion process done by In-house or External Agency. 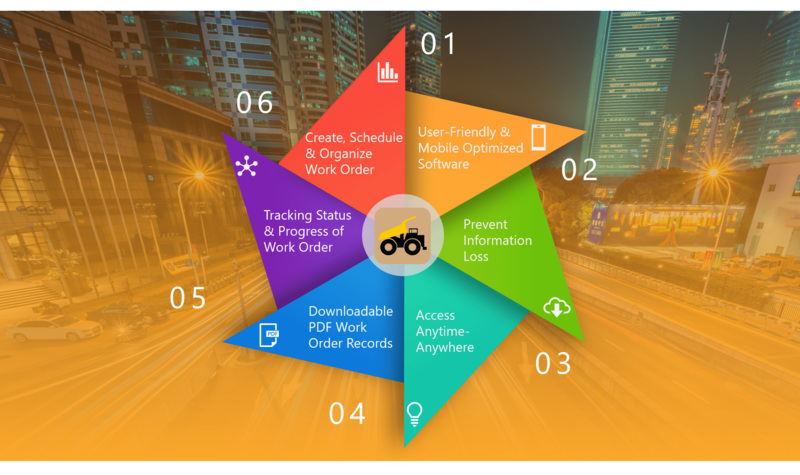 Our software makes the entire Work Request Management process simpler by allowing priority based scheduling and organizing the entire process which is easily traceable with reporting feature.